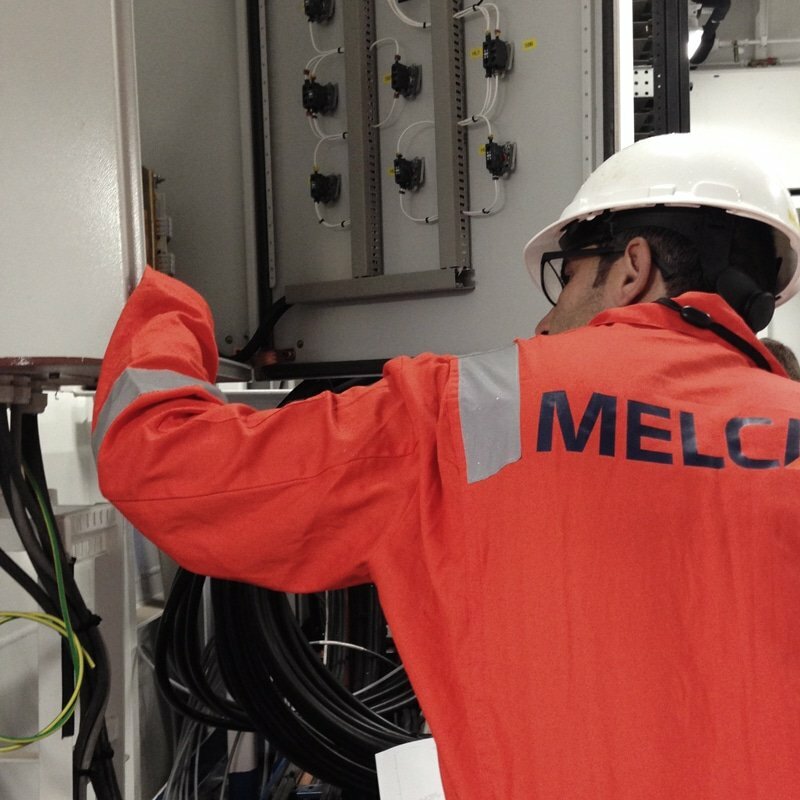 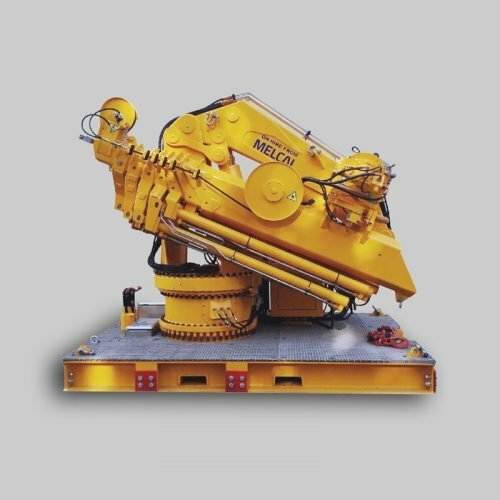 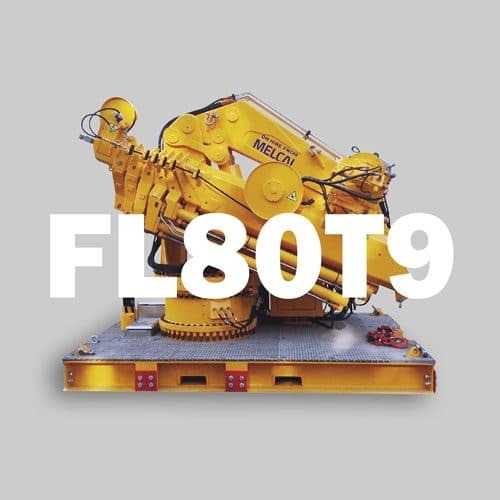 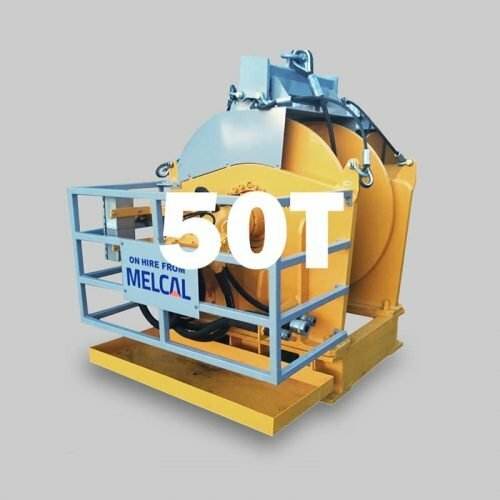 MELCAL is capable of supporting ship owners and operators alike, with the adaptation of their equipment to safely meet new conditions and requirements. 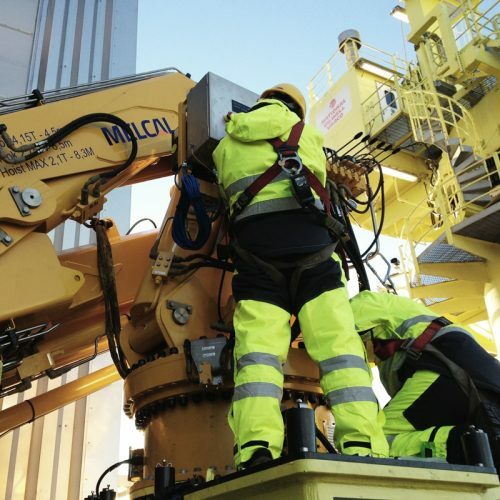 The technical life of lifting appliances is extended through turnkey conversions, and well-conceived equipment modifications and upgrades. 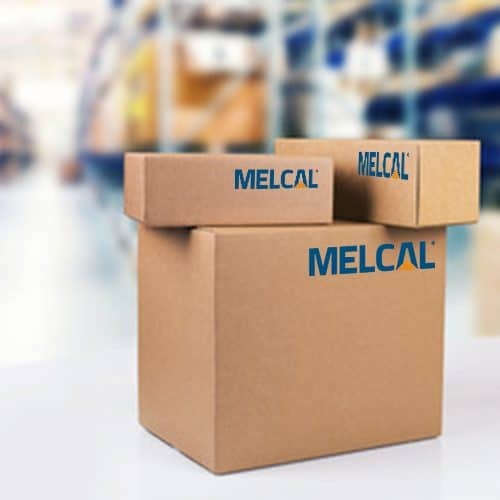 MELCAL’s turnkey delivery aims at minimizing downtime. 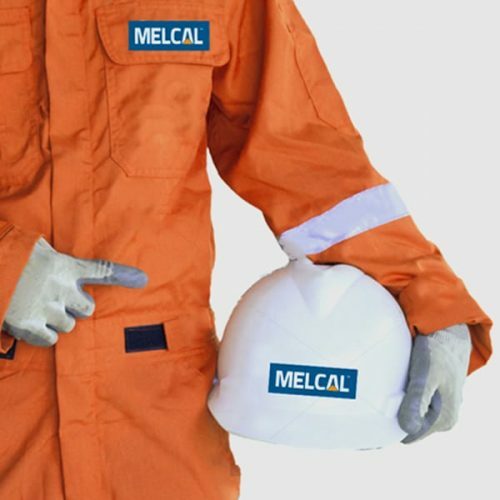 We cover all phases, i.e. 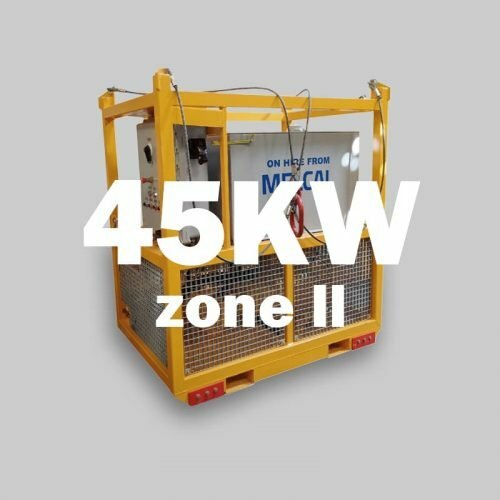 from initial study, engineering and manufacturing, to installation, testing and recertification. 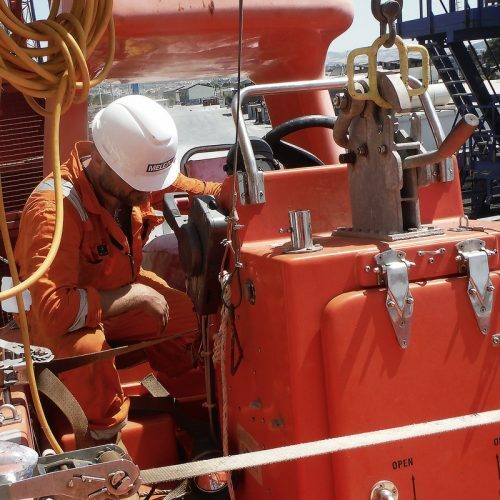 We guarantee to deliver quality equipment and technical solutions that are reliable, effective and cost efficient.